Find the perfect clip-on earring for the perfect occasion. We sell pairs and sets of clip earrings for the girl or woman without pieced ears. 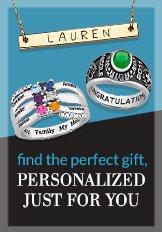 Browse through CZ earrings, birthstone earrings, studs, hoops, and more!